A new year and a new Era has started! The Big Red Button is dead! 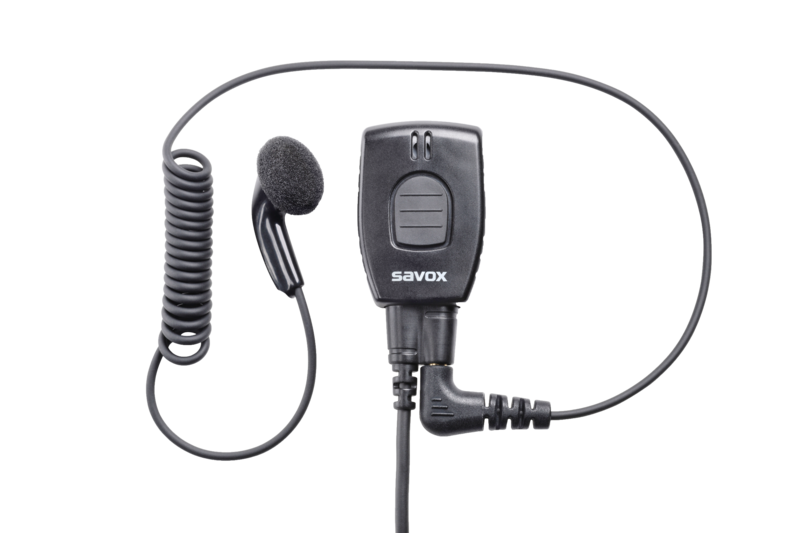 The iconic Savox C-C400 Big Red PTT button is no longer available as the product has come to its end of life in 2017. The great heritage of the C-C400 is carried forward by the improved versions C-C440 and PTT-1 . Back in 1998 the first products of the C-C400 where delivered to some lead customers in the Nordics. Quickly the product gained success and drove the whole firefighting communications to a new level. Back then as you might recall, the radios were still big and clunky. At that time the new slim yet big Push-to-talk button of the C-C400 gave the smoke divers a totally new experience and way to mount the communications equipment. 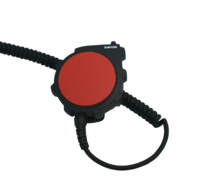 Just a few years after the product launch the C-C400 product was already widely referred to as the big red push to talk button (PTT). Now as we are saying good bye to C-C400, we can proudly say the product is or have been in active service in more than 50 countries across the globe! A big thank you to everyone who has been involved in this exciting journey! The product kept on evolving throughout its lifecycle. With the continuous feedback and active co-operation with both our customers and end users we made sure that we incorporated new and improved features to the C-C400 product family. However, there always comes a time when it is time to say goodbye. Innovation is the only way to move forward. This goes as well for the Big Red Button. With the feedback from our customer and distinguished end-users we have created the C-c400 evolution products called the C-C440 (for the Classic range) and the PTT-1 (for the XG range). 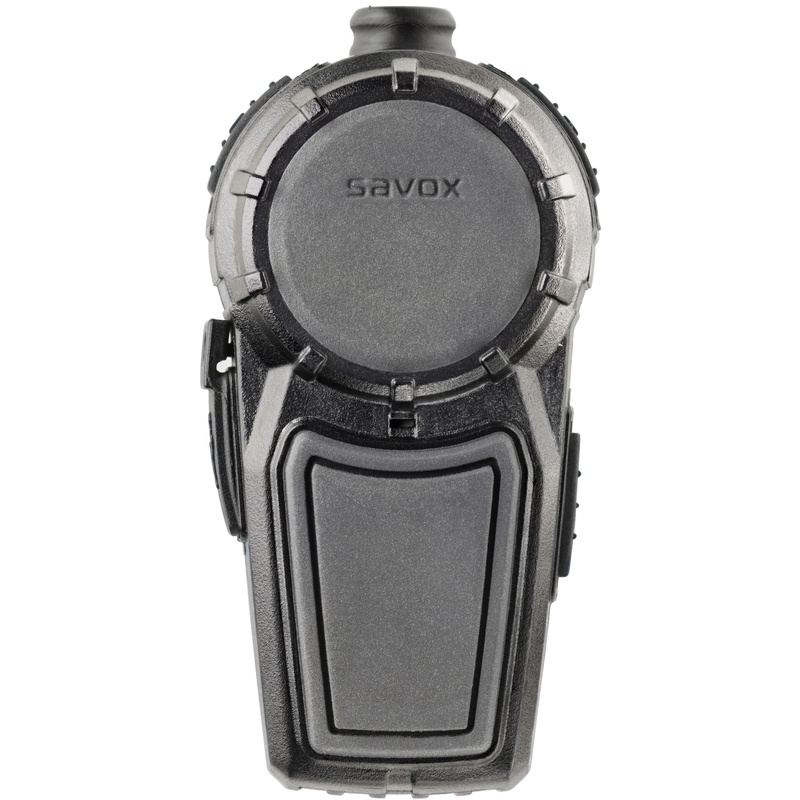 The products have the same functions as the C-C400 but improved capabilities like IP67, Emergency Button (for selected and supported radio models), mechanical ruggedness and a great tactile feeling to the PTT button. Equipped with these new rugged features these two products are well suited for really demanding firefighting tasks both on land and at sea. 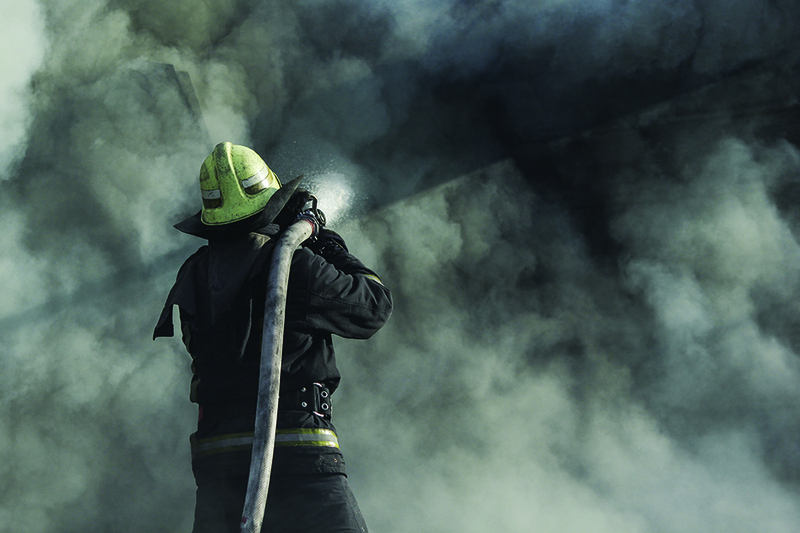 Smoke diving is and has always been the main application for the C-C440 and PTT-1 products. Anyone who have used any communication equipment whilst fully dressed-up with protective gear and respirator can agree that you do not want any small, hard to find, push to talk button that accidentally would transmit on the radio unintentionally. 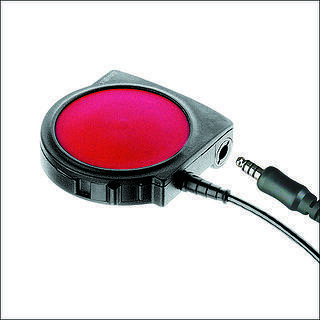 A big red (or emergency yellow) button that has an extremely good tactile feeling is what you want. This way you know where it is when you want to use it but it does not get accidentally pushed by any SCBA harness, rope or other equipment. With these words and again a big thank you I would like to round up with a big and loud salute! Long live the Big Red Button! For more information on the product or to check pricing or availability, please do not hesitate to contact our sales team.